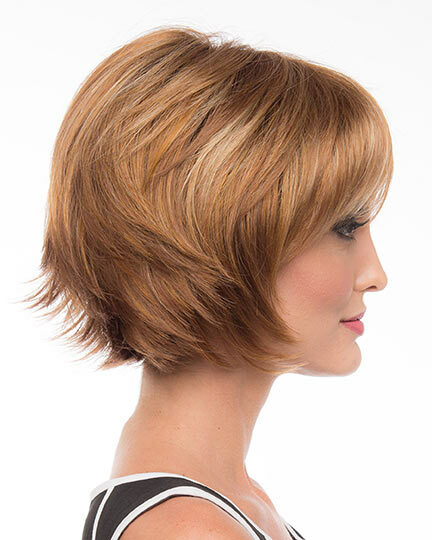 Front: 4.75", Crown: 5.5", Side: 5.75", Nape: 2.5"
Delaney by Envy is a fun, sporty chin length, layered bob with its fringe bangs and shaggy layers. 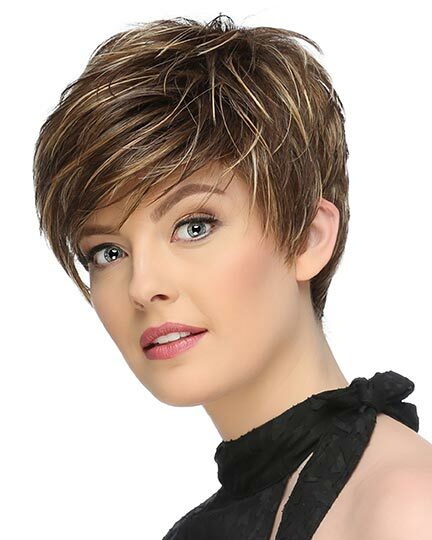 Although Delaney is ready to wear out of the box, you can style the Delaney wig by sweeping the bangs to the side or completely back from your face. 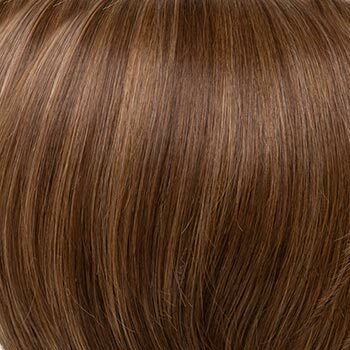 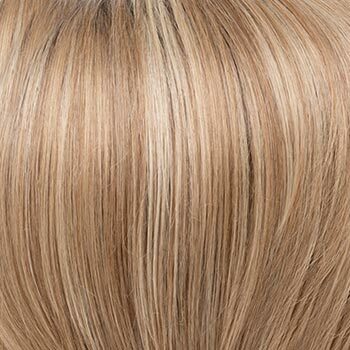 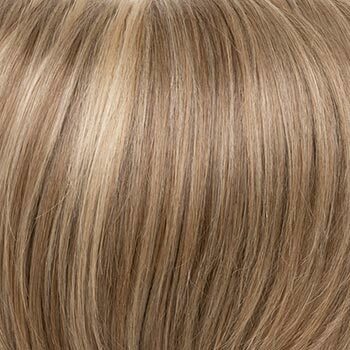 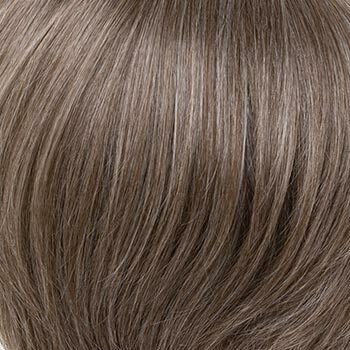 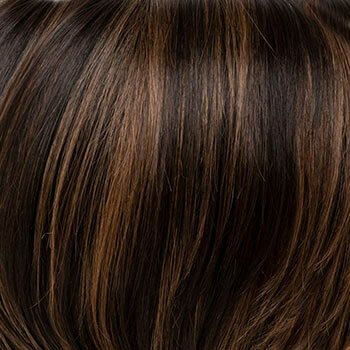 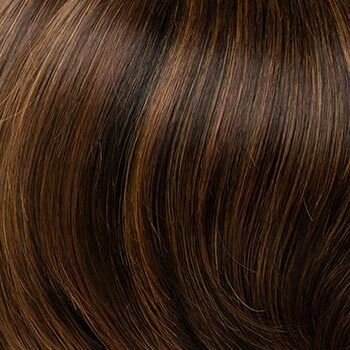 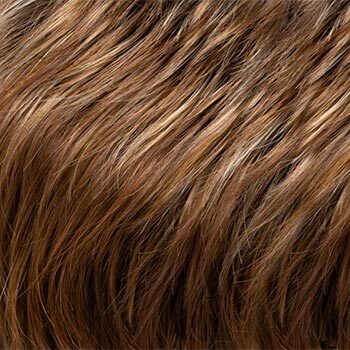 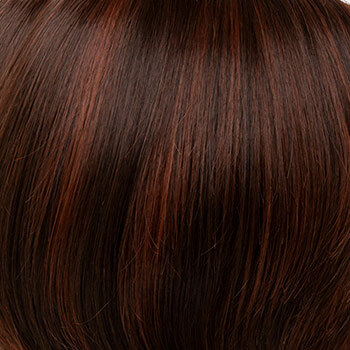 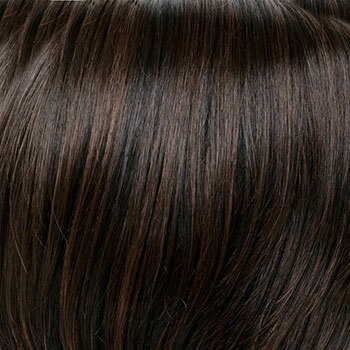 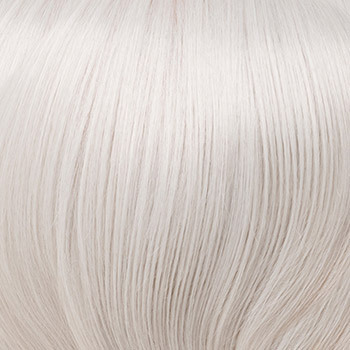 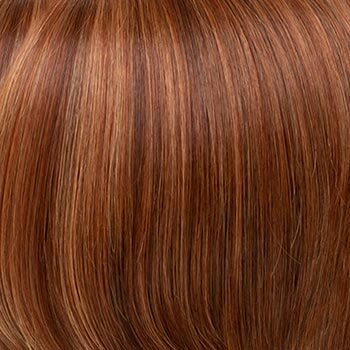 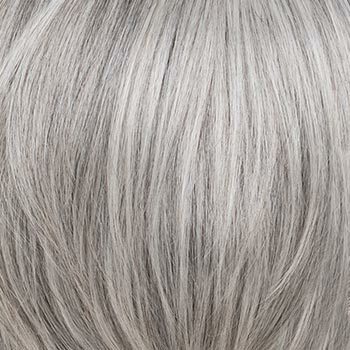 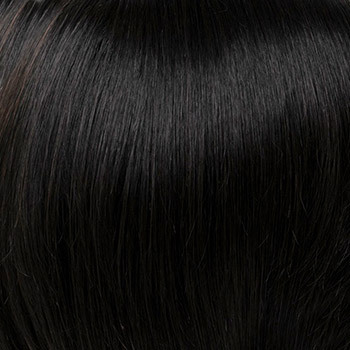 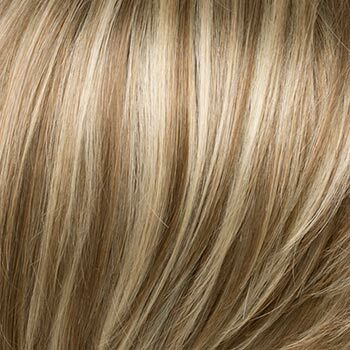 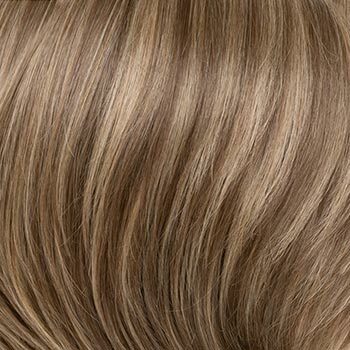 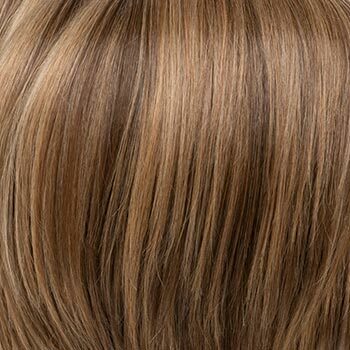 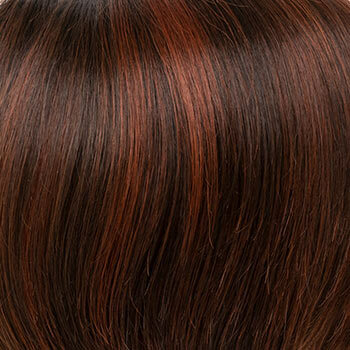 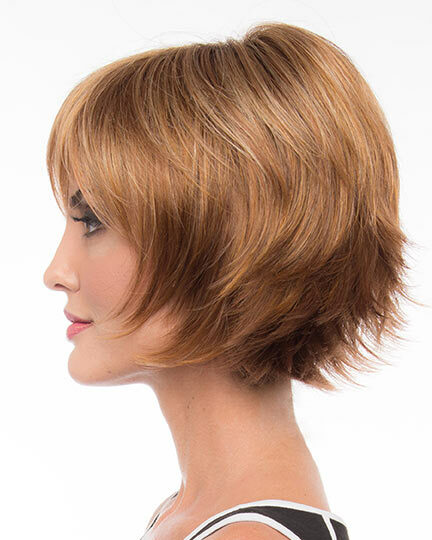 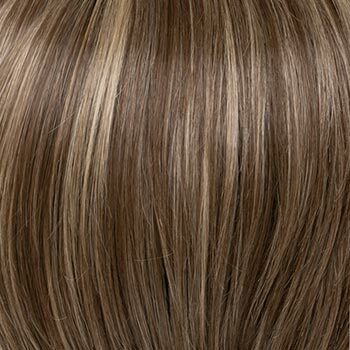 Envy Delaney wigs feature a precut lace front, mono top construction for a most natural looking hairline. 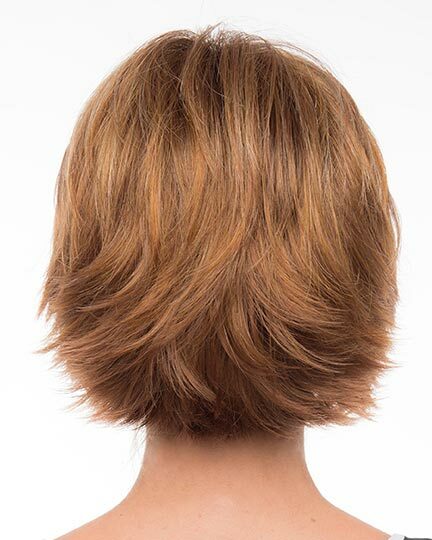 Delaney's open wefted cap with its adjustable pull straps provide all day wearing comfort. 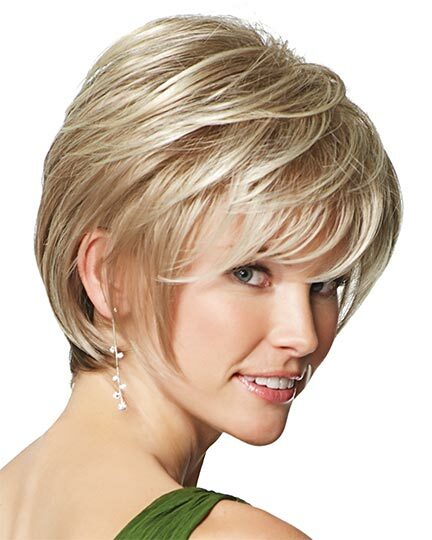 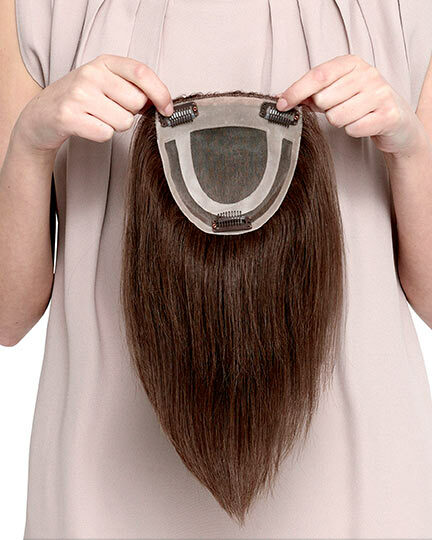 The Delaney wig weighs 71 grams. 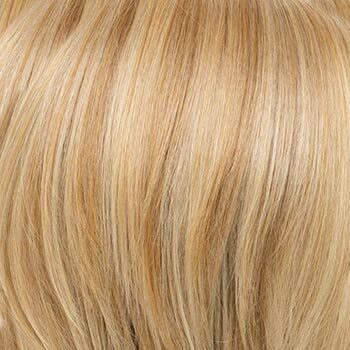 There are 24 colors available for Delaney. 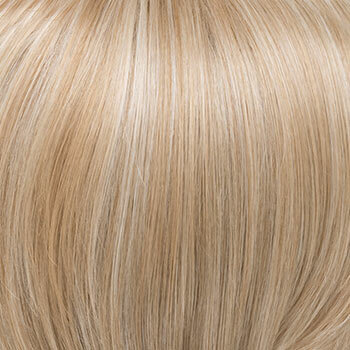 To Buy Delaney, Click On A Small Swatch Below. 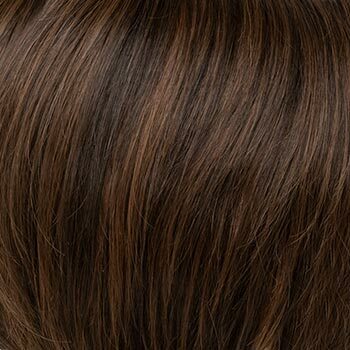 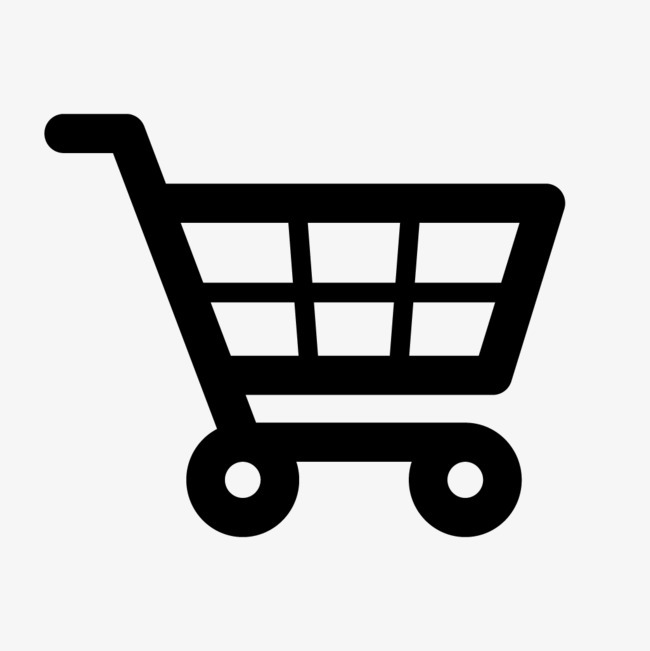 If you would like to discover other products that share some of Delaney's qualities try the links below. 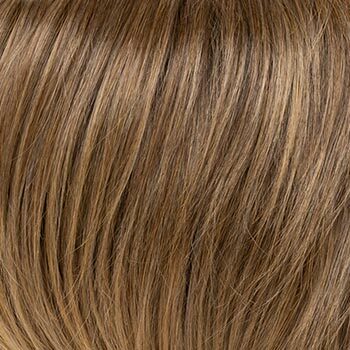 This Delaney wig is beautiful. 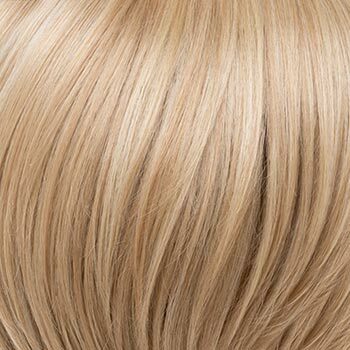 I purchased the light blonde; I get so many compliments on my "hair" when I wear it. 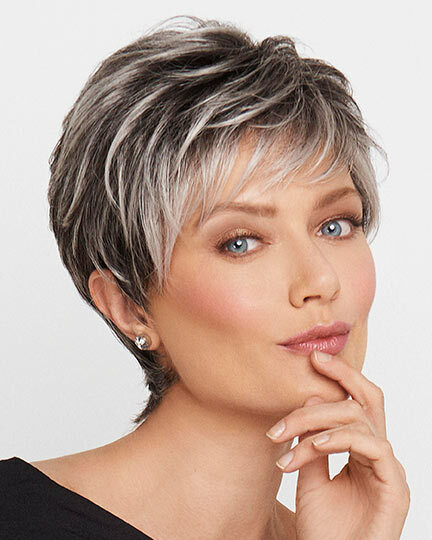 Having lost my natural hair to chemo treatments, I appreciate the comfort and look of this wig while my own hair grows back.